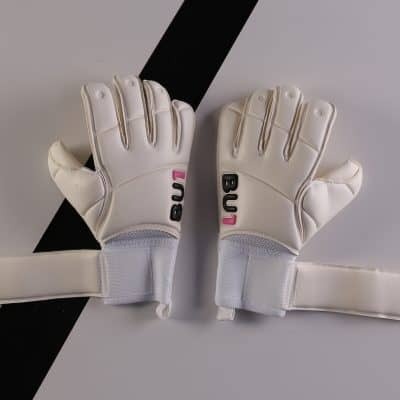 Fastening: Double bandage fastening for bigger comfort. 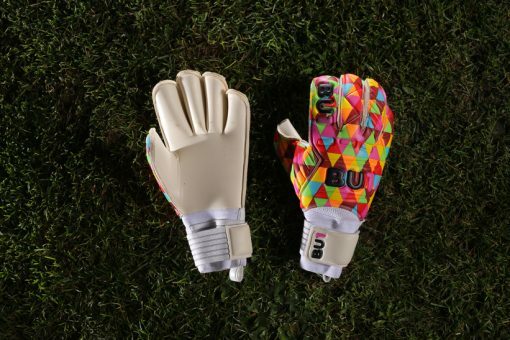 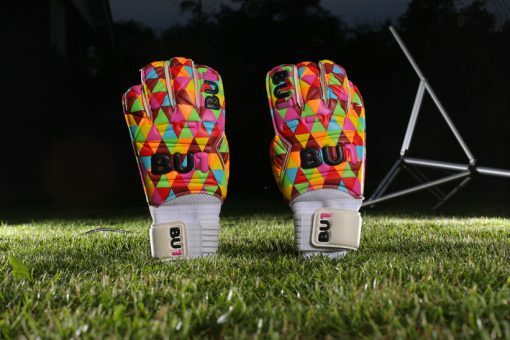 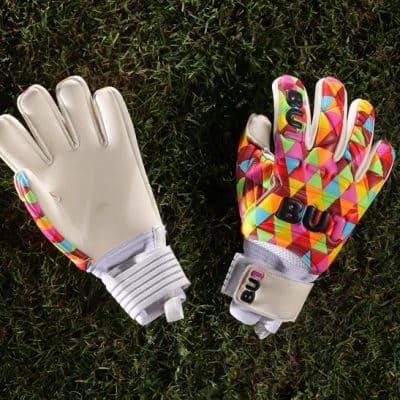 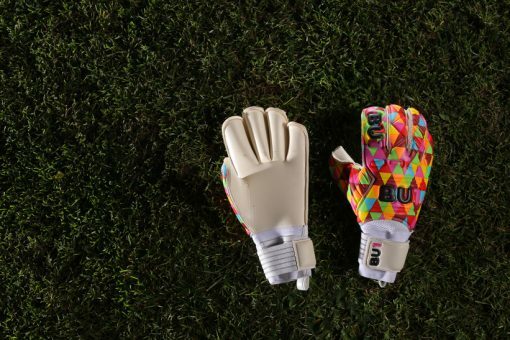 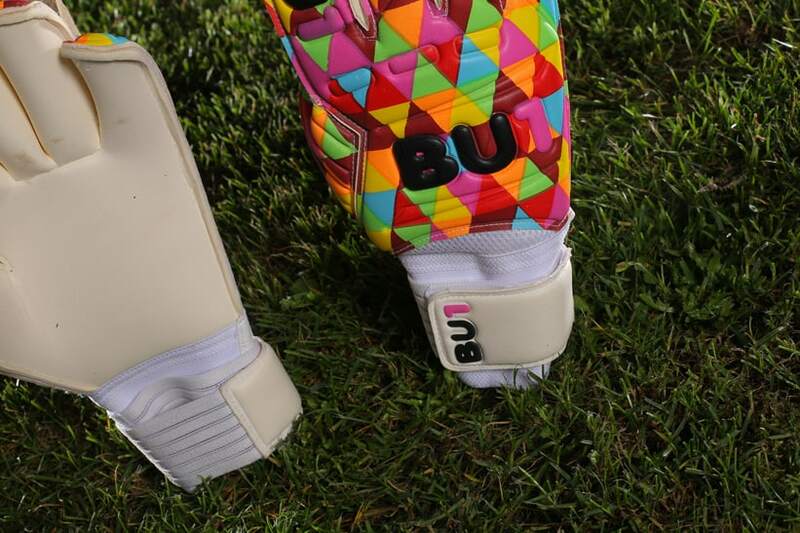 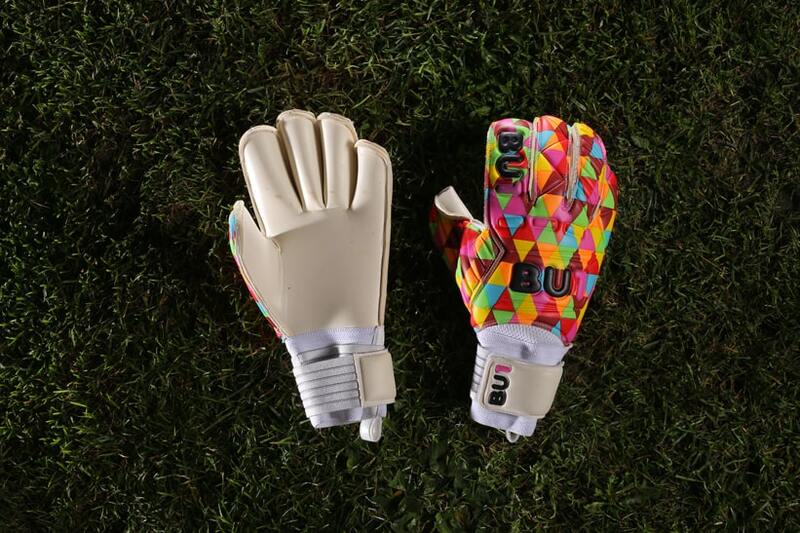 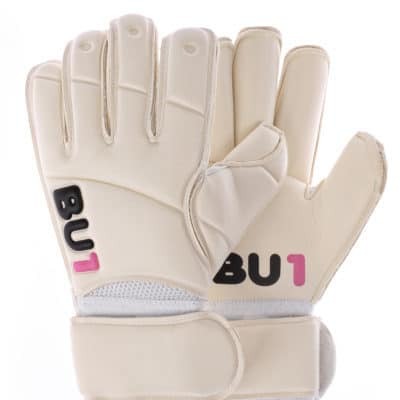 Foam: The foam was tested and proved by professional and amateur goalkeepers “4mm Contact grip”. 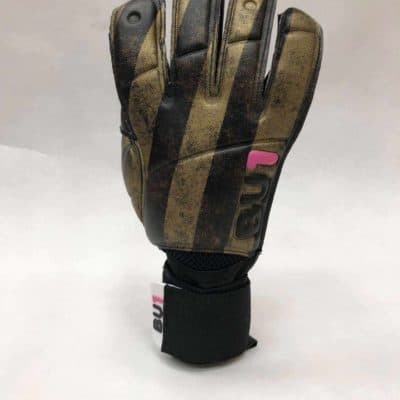 This foam is suitable for all weather conditions. 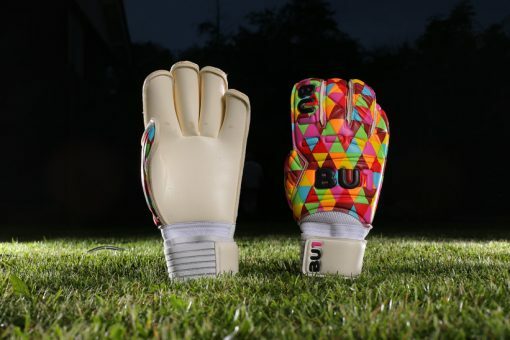 The foam is very resistant to scrapes. 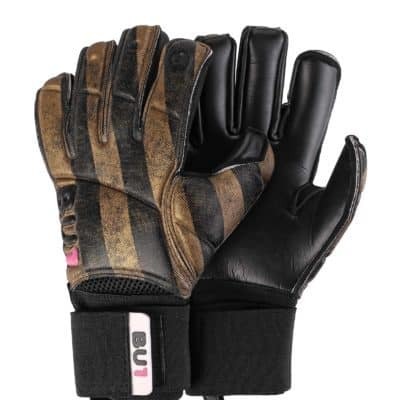 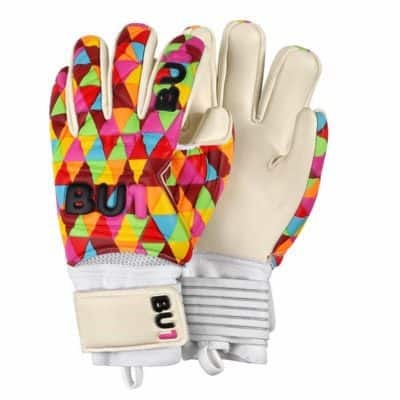 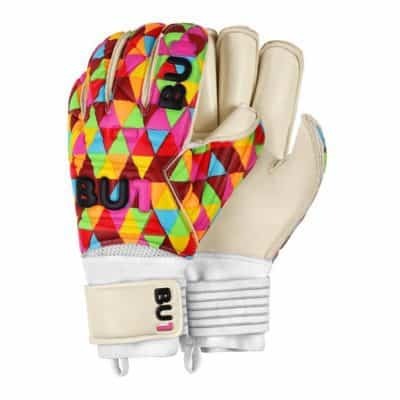 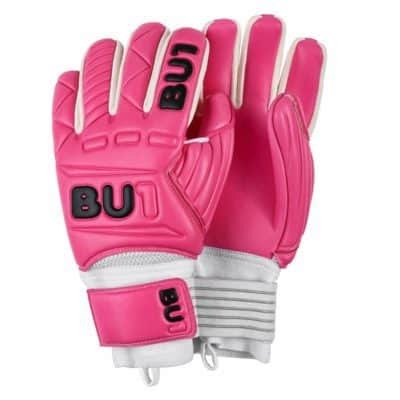 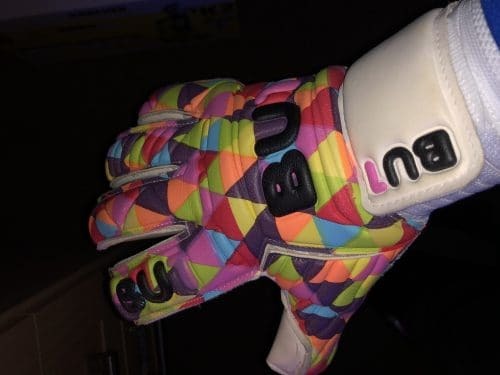 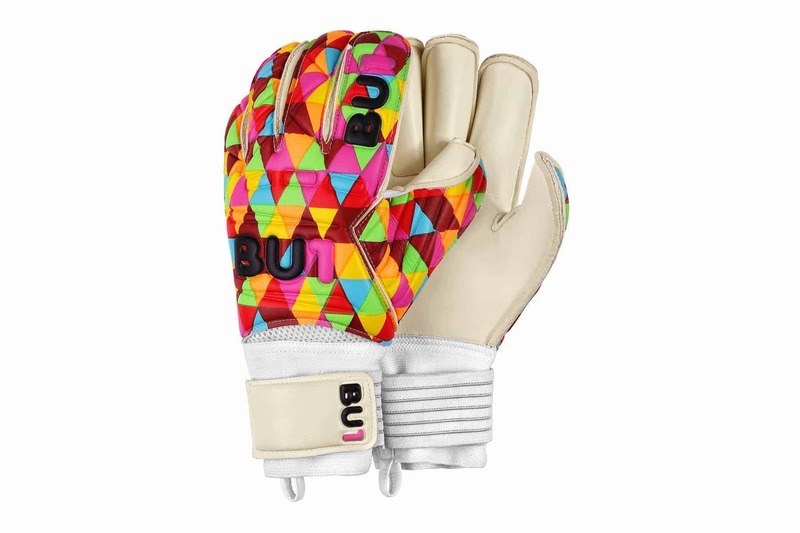 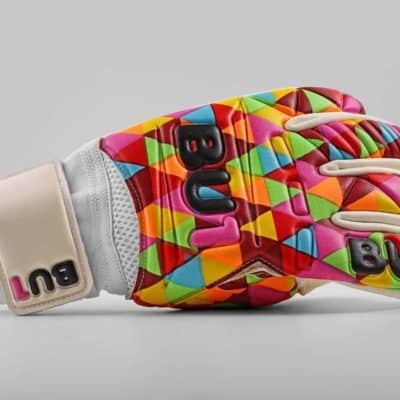 Bought these gloves and was skeptical at first after using big companies gloves like Reusch, uhlsport Nike etc. with BU1 being relatively unknown. 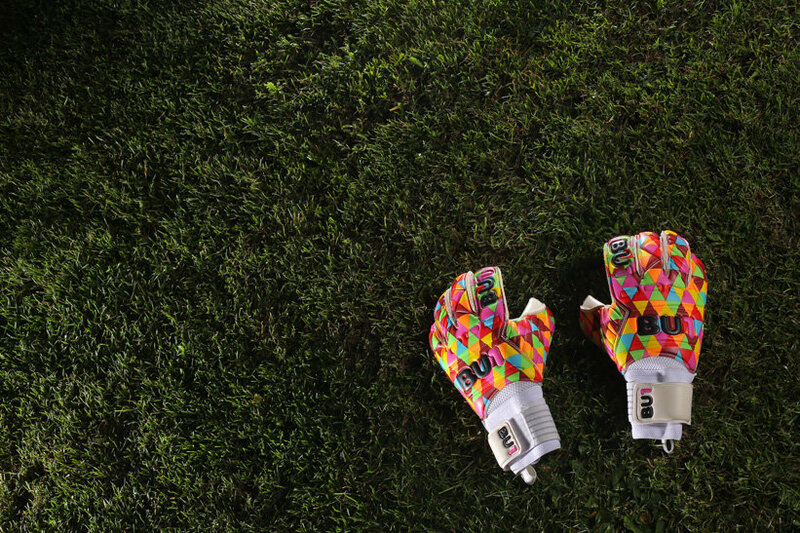 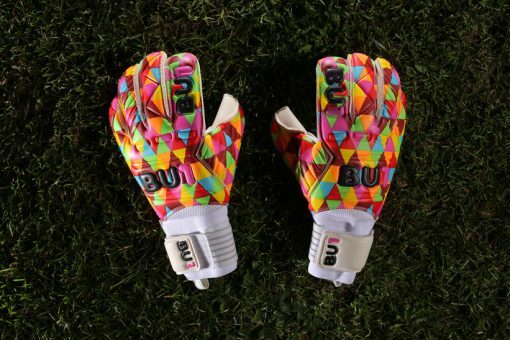 Best gloves I have ever worn. 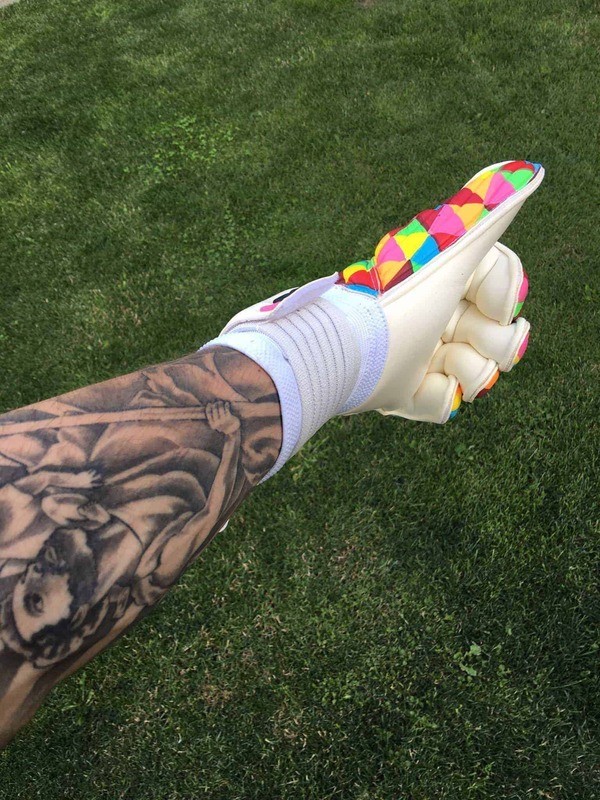 Best grip on any gloves I’ve come across. 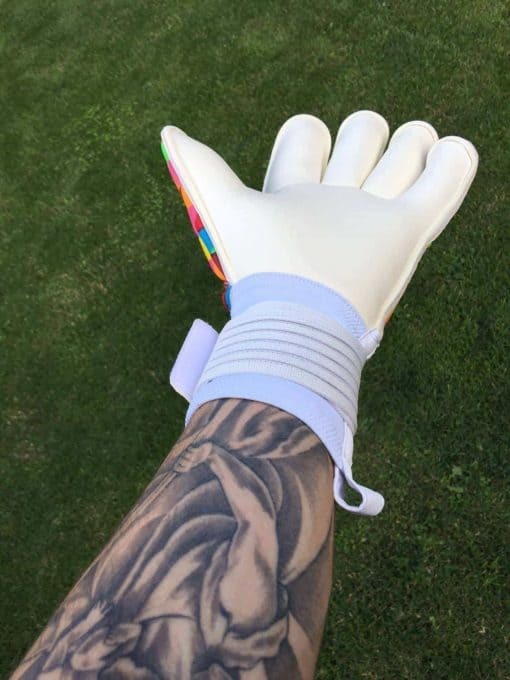 Perfect fit. 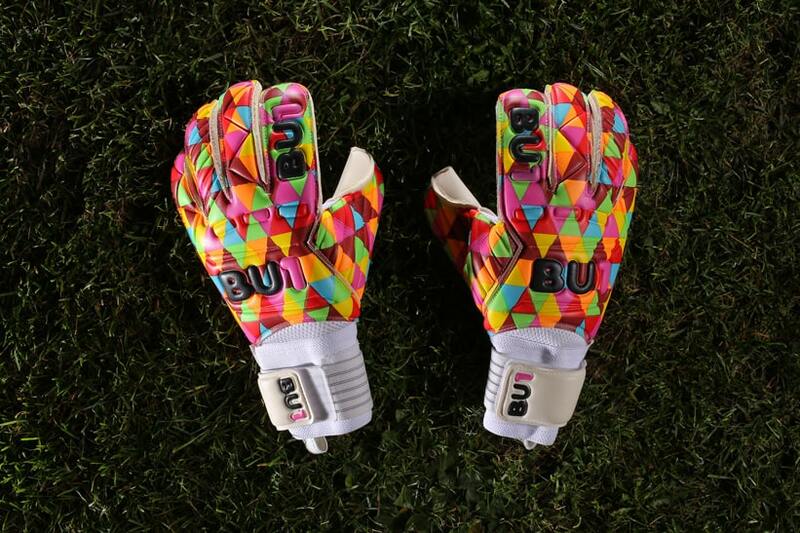 Excellent strap and colourway. Personally won’t use any other brand from here on in.